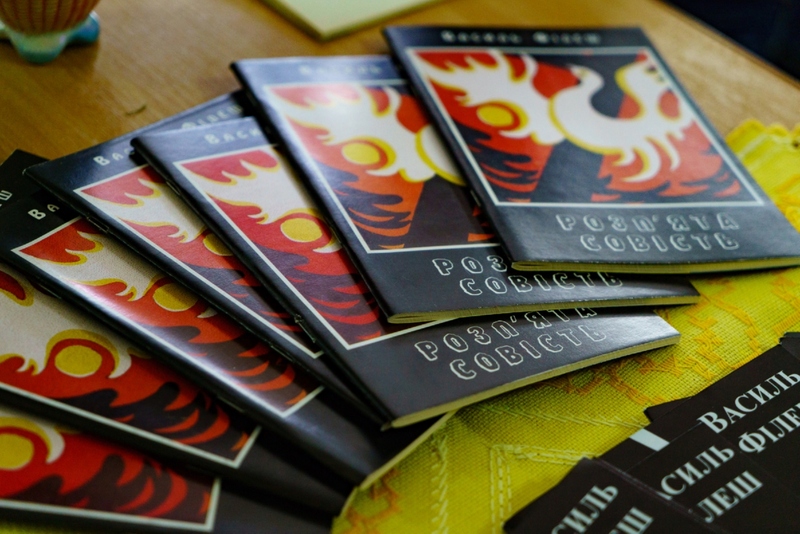 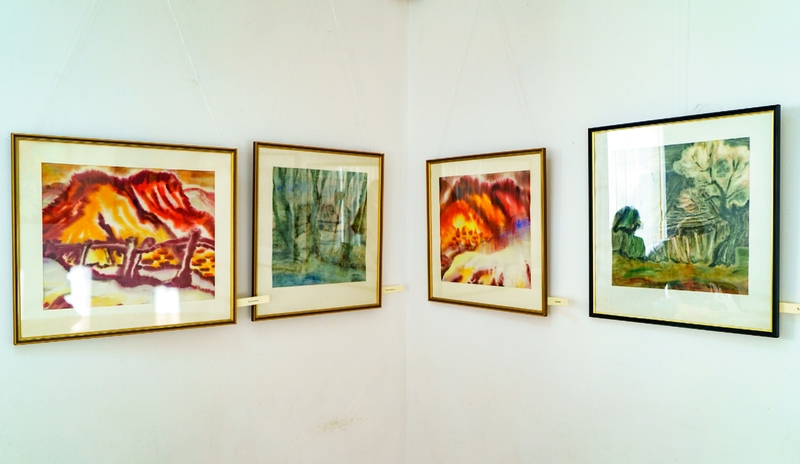 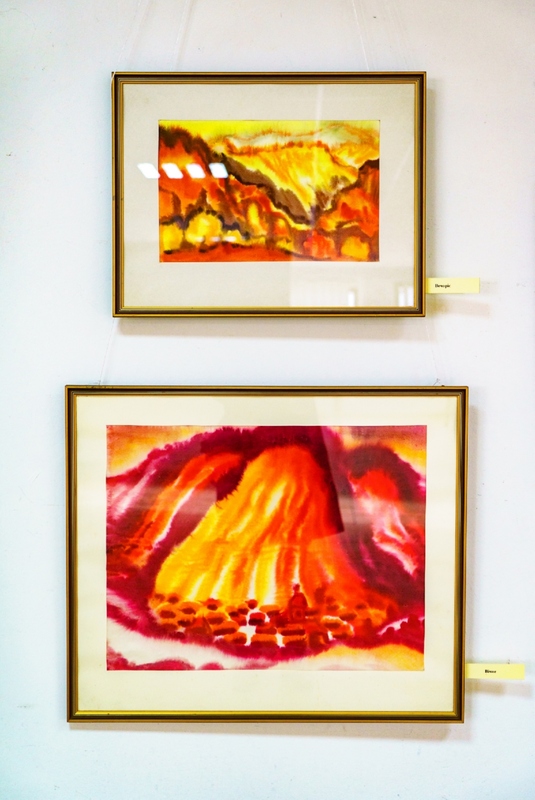 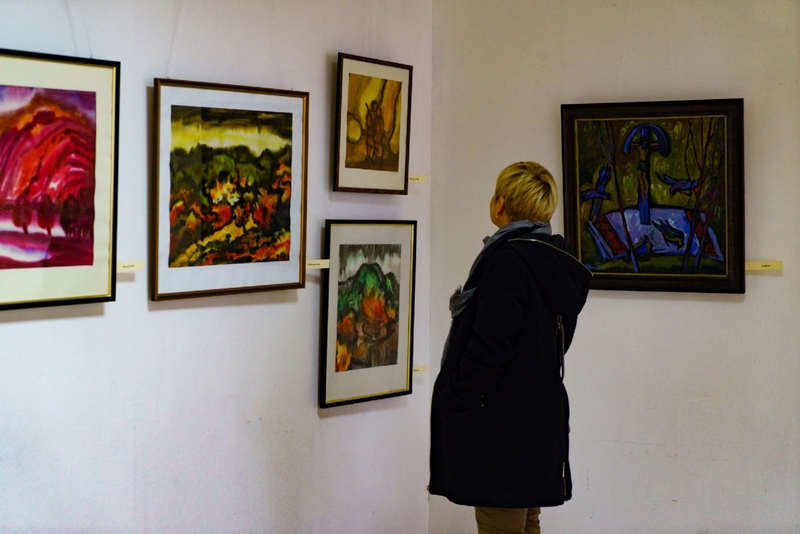 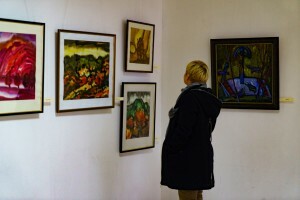 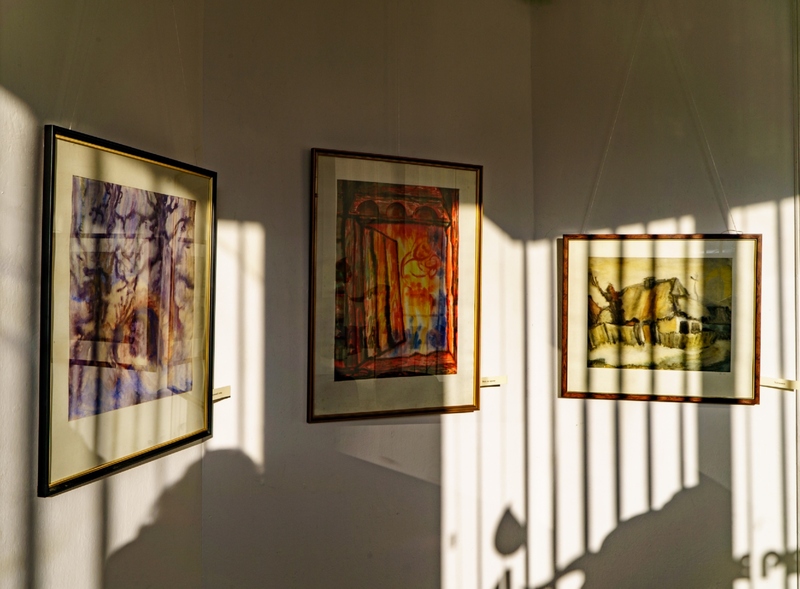 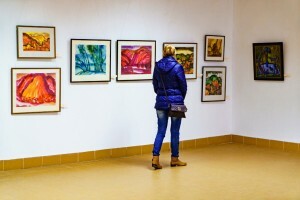 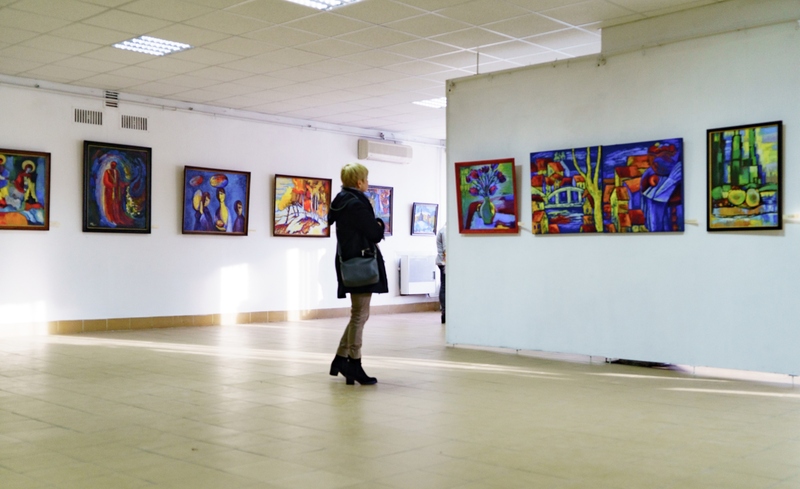 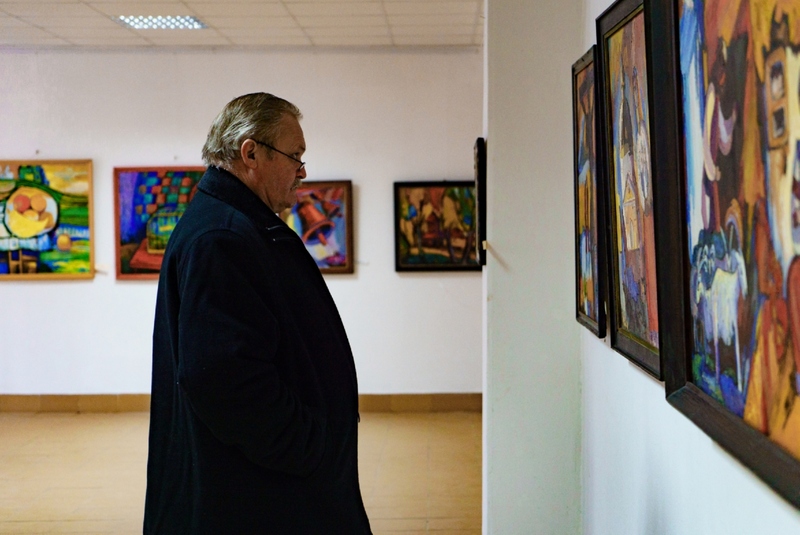 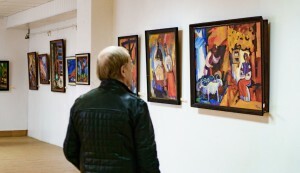 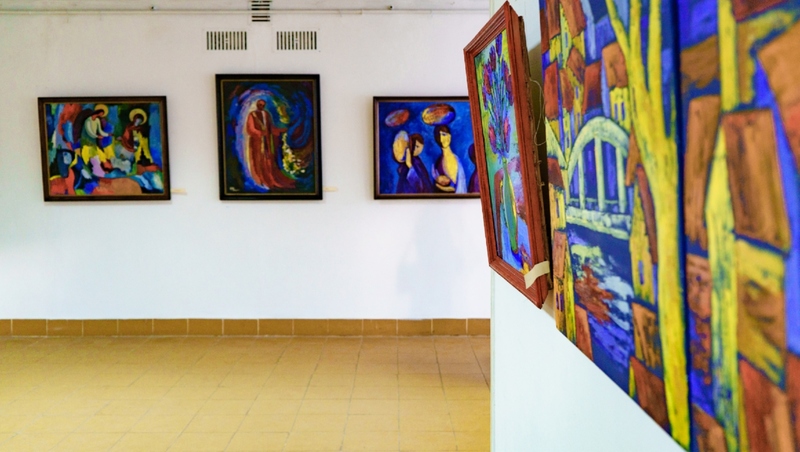 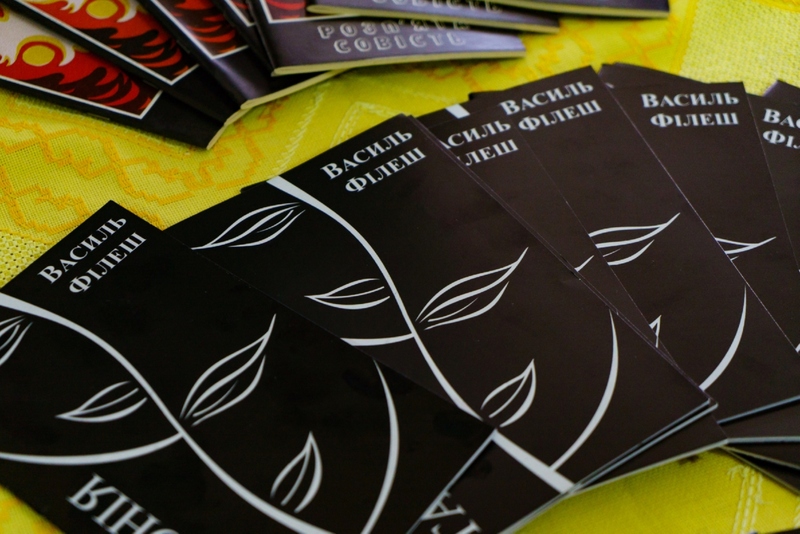 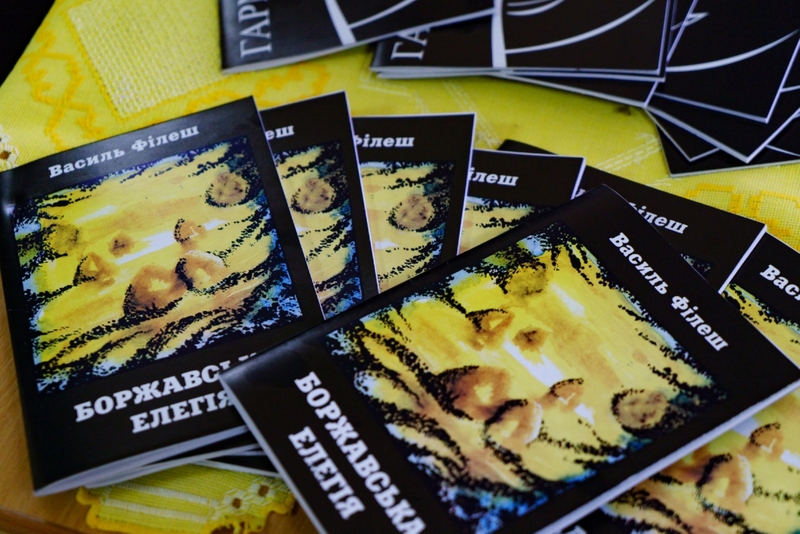 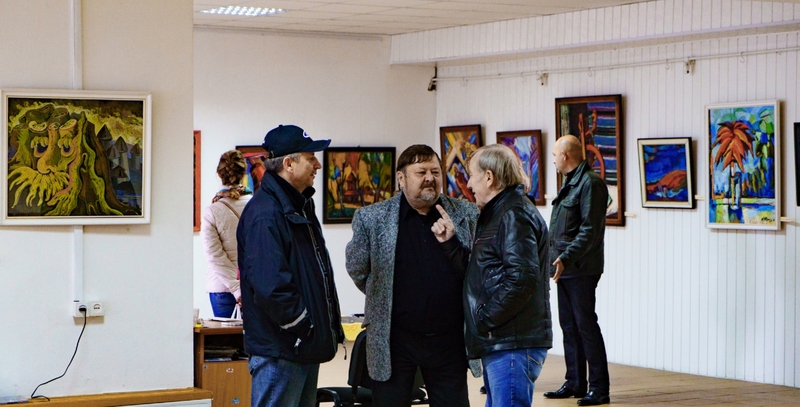 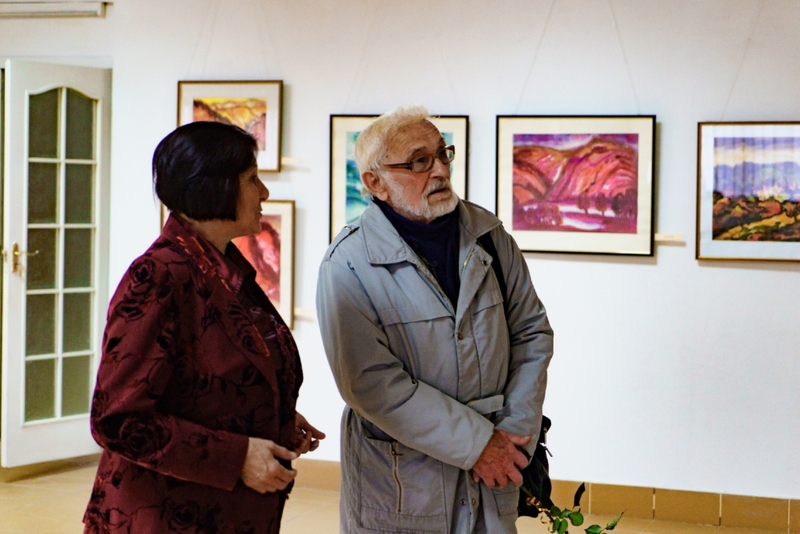 On 3 November 2017, in the exhibition hall of "Uzhhorod" gallery it was opened the jubilee exhibition of the artist from Irshava region, member of the National Union of Artists of Ukraine Vasyl Filesh. 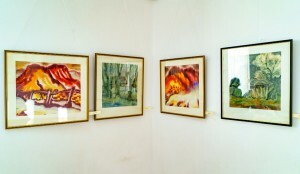 The exposition consists of about 50 different genre works, created over several decades. 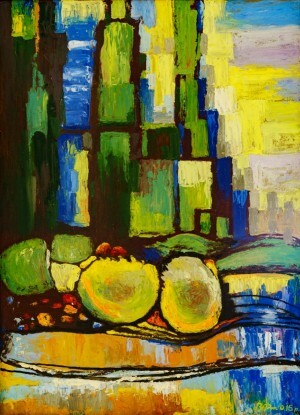 Here you can see the sceneries of the artist's native Irshava region, genre scenes, and still lifes. Vasyl Filesh creates the portraits extremely rarely, because, as he explains, he does not depict the appearance of a person, but his inner world and not everyone is willing to see himself from an unusual angle. 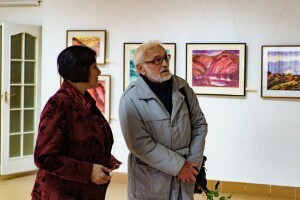 During the opening of the exhibition, the artist noted that he was trying to approach each work creatively, and not to copy the reality: "When God created the world, he gave a man the ability to think, so one must think, but not copy what has already been created. You cannot deceive in art", said the artist. 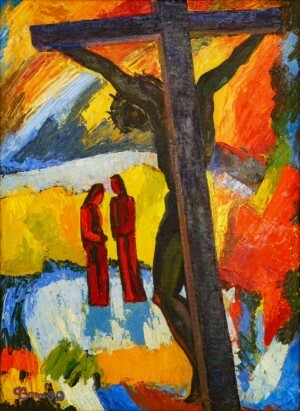 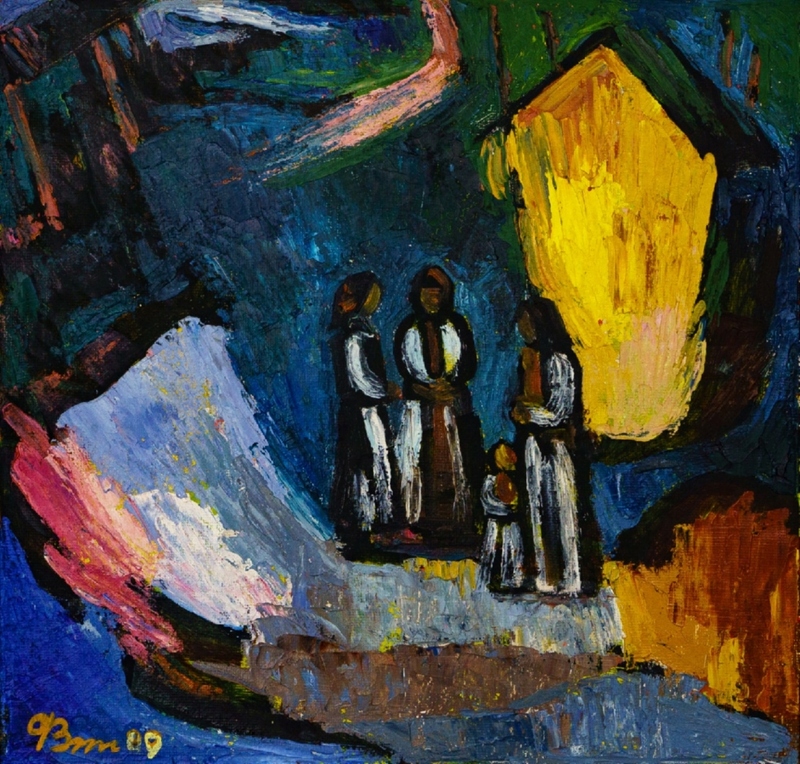 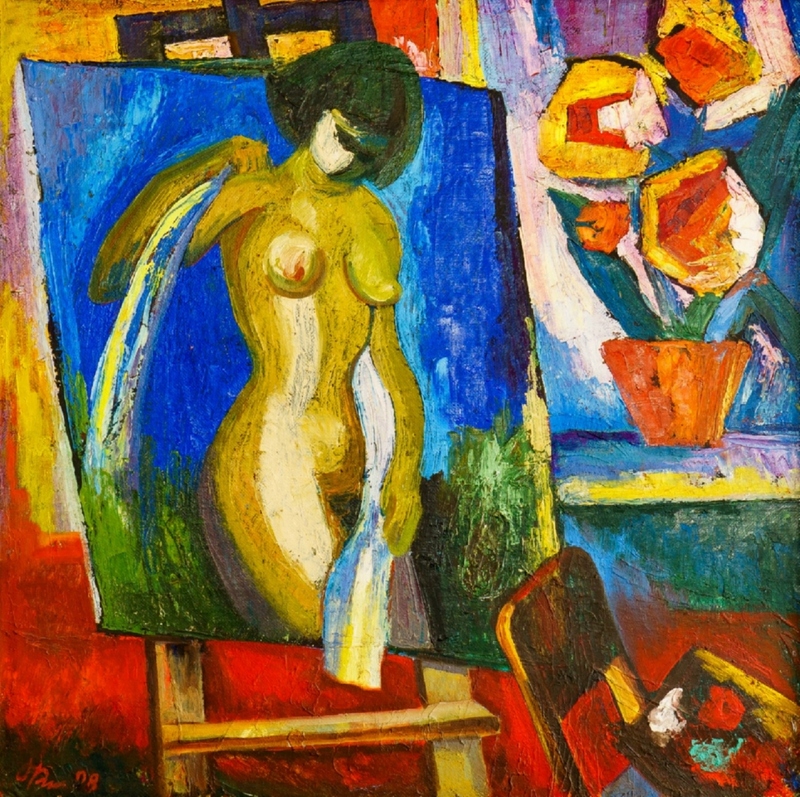 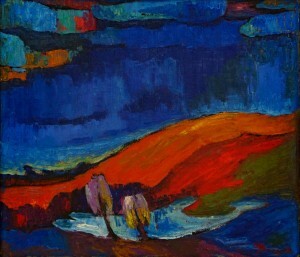 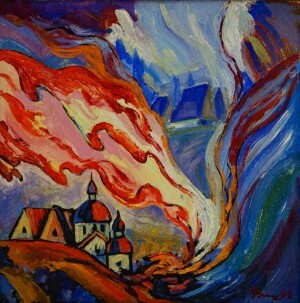 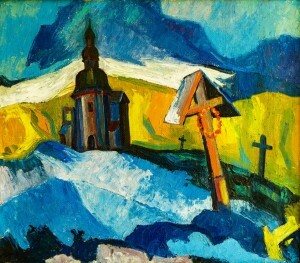 Most of the presented works are made of oil, as the author says, it is the most reliable technique. 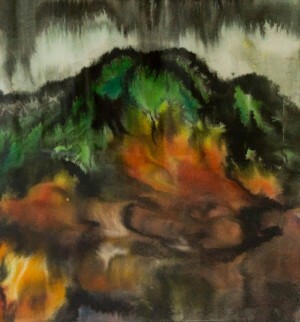 However, there is an interesting and rather rare technique – watercolour on wet. 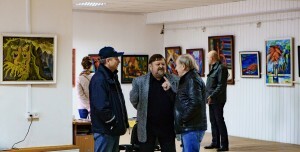 Colleagues of the artist note the talent of Vasyl Filesh. 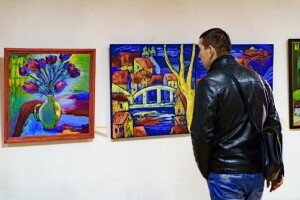 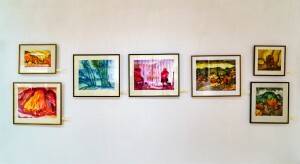 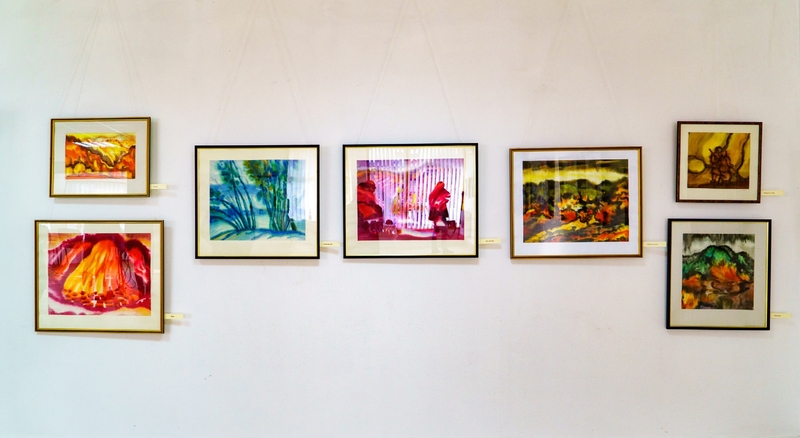 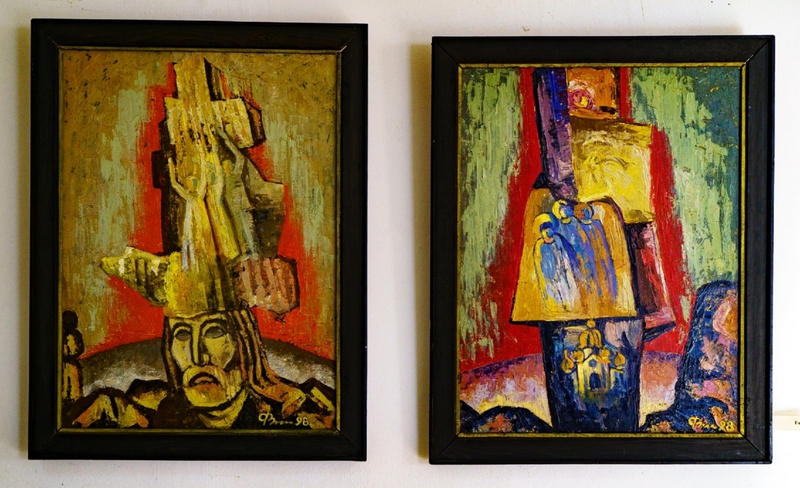 In particular, during the opening of the exhibition, the People's Artist of Ukraine Volodymyr Mykyta mentioned: "Vasyl Filesh creates very serious things in a small town. 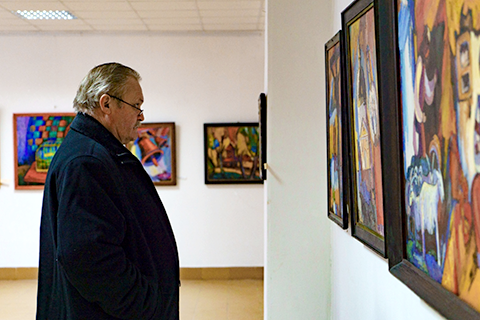 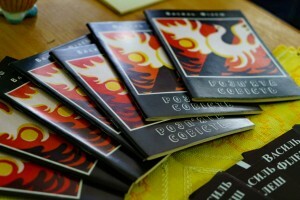 He is ours – an artist of Transcarpathian spirit. He is modern and at the same time keeps the spirit of the Transcarpathian school. 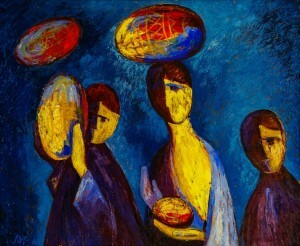 His works are different: no stamps, superficial work solution – a creative search is visible everywhere." 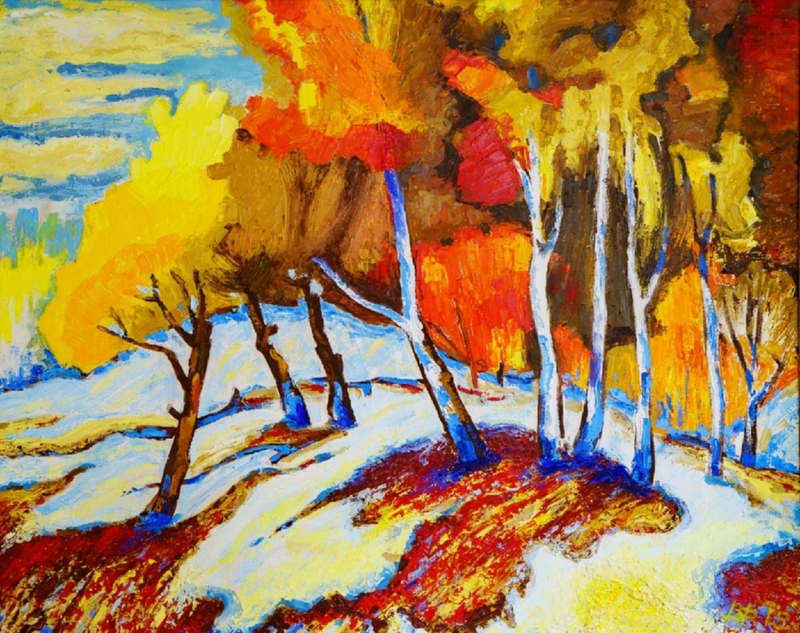 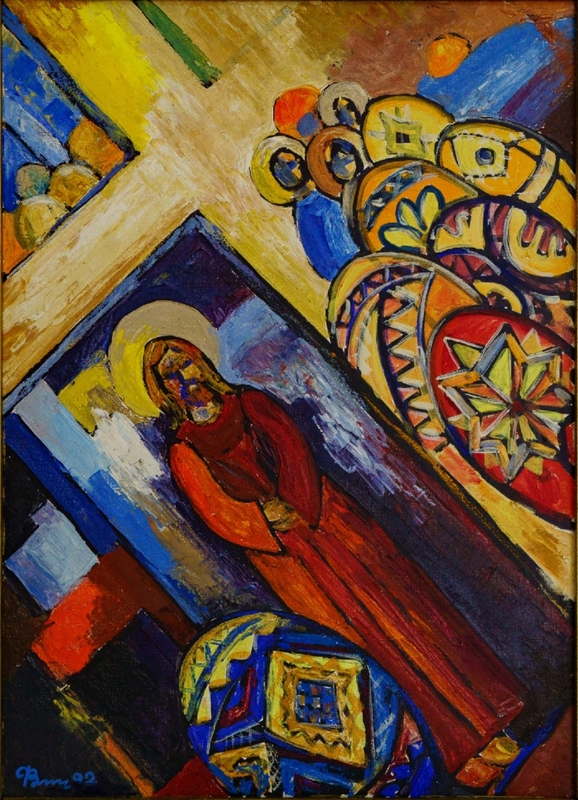 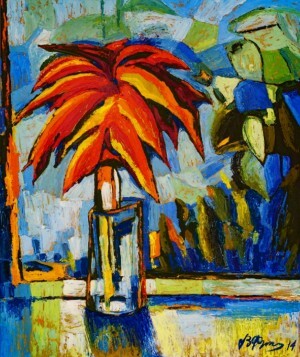 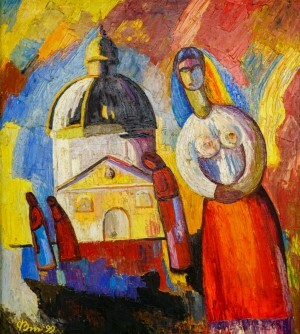 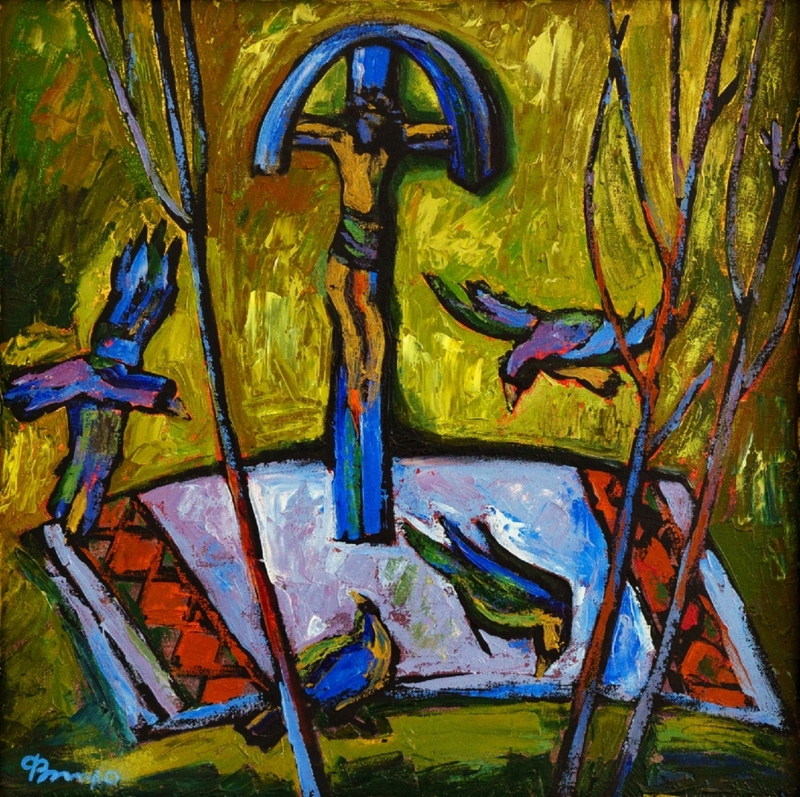 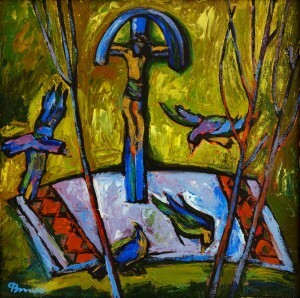 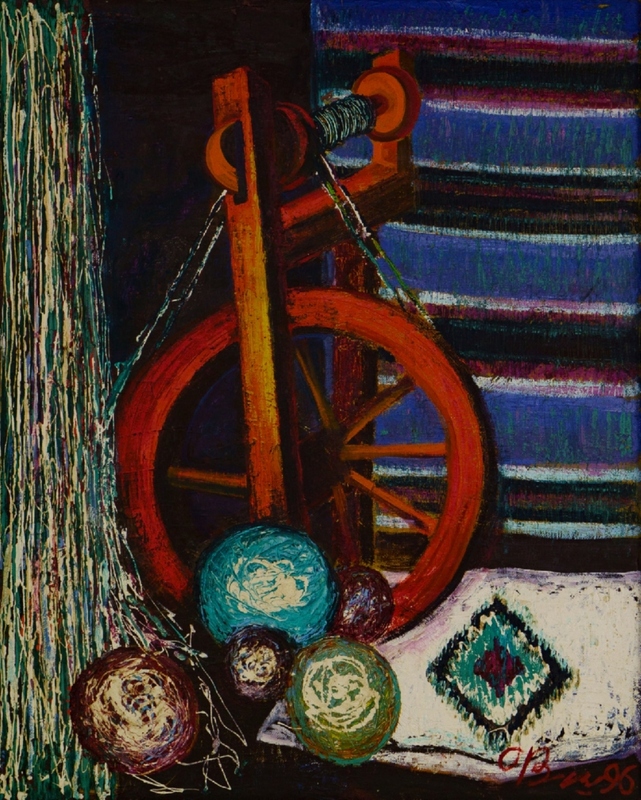 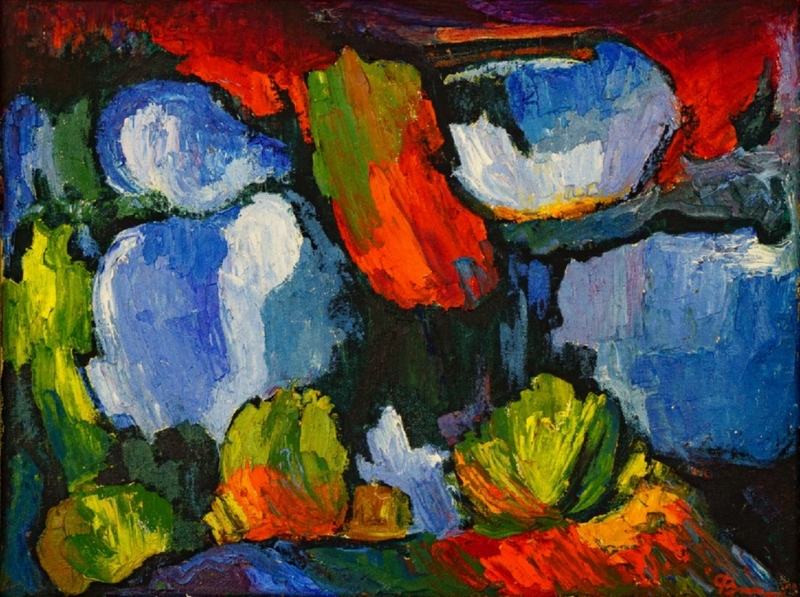 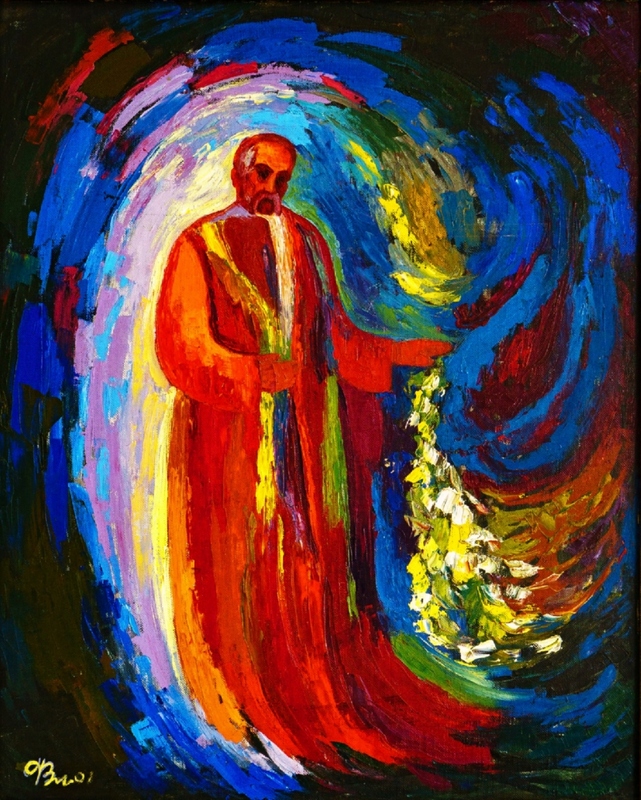 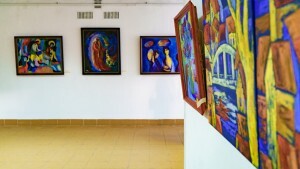 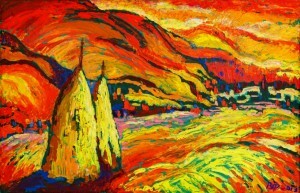 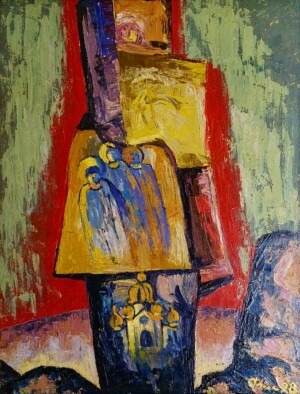 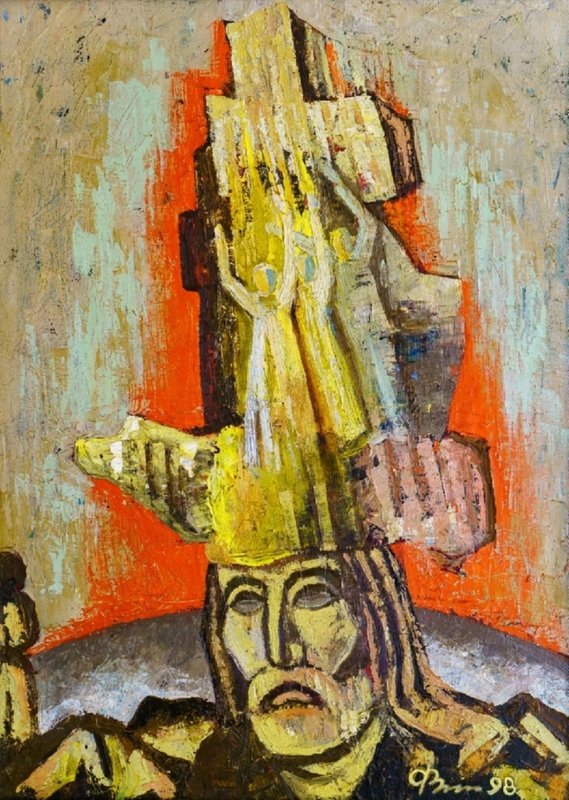 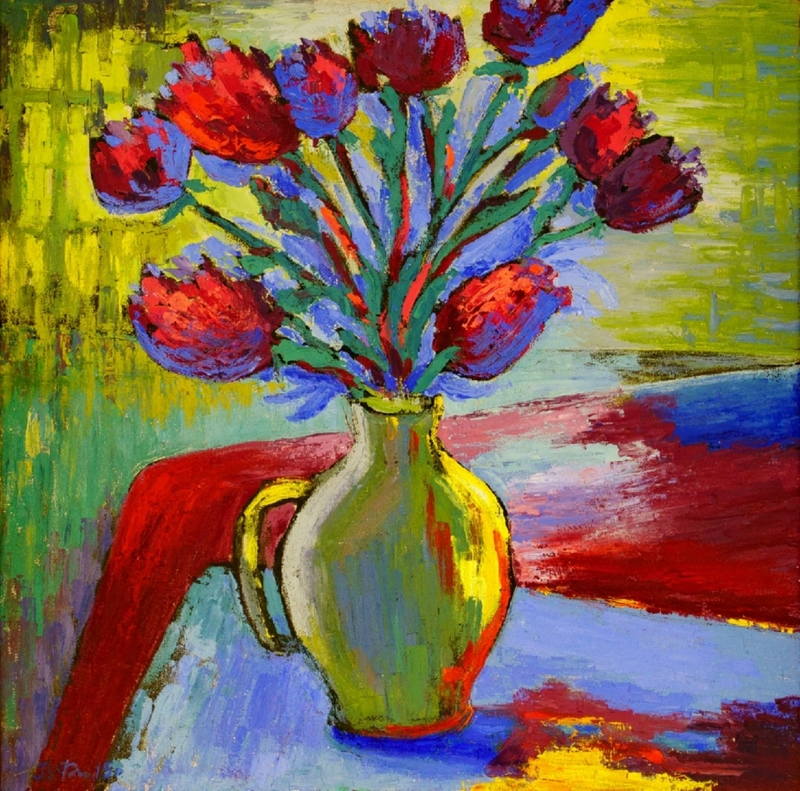 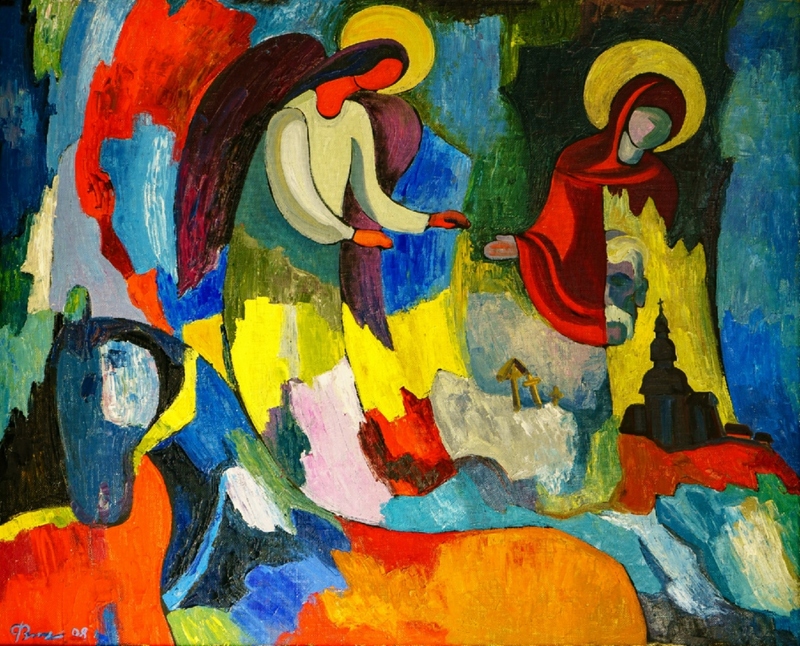 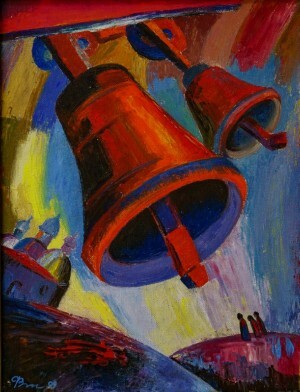 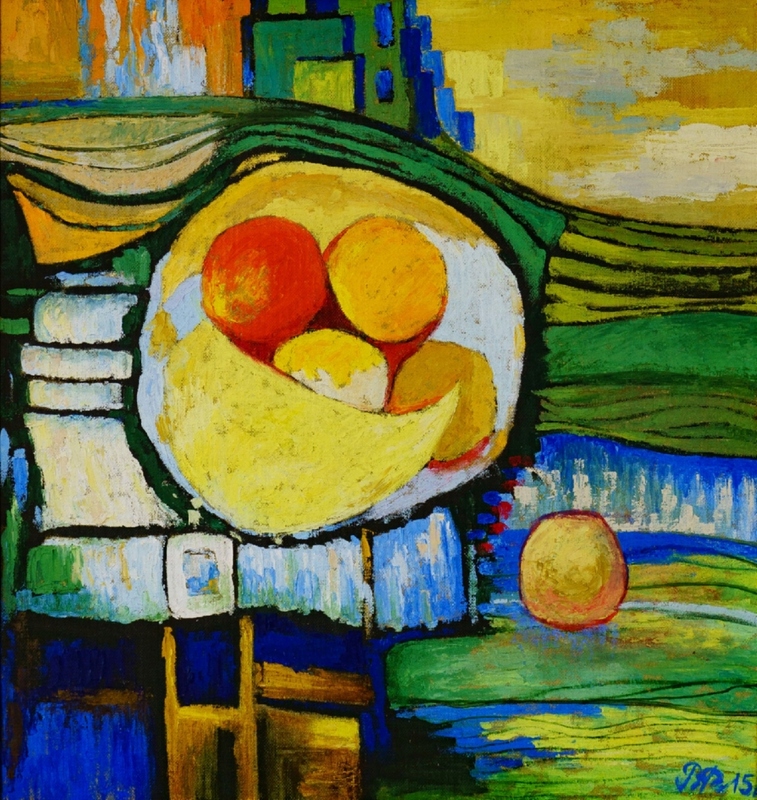 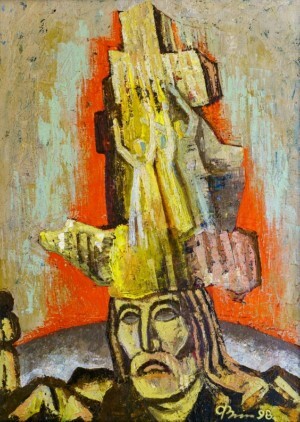 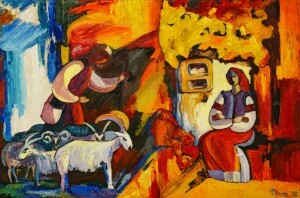 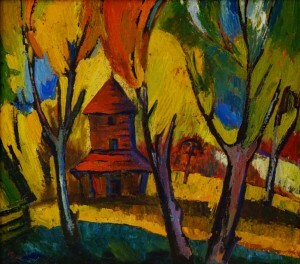 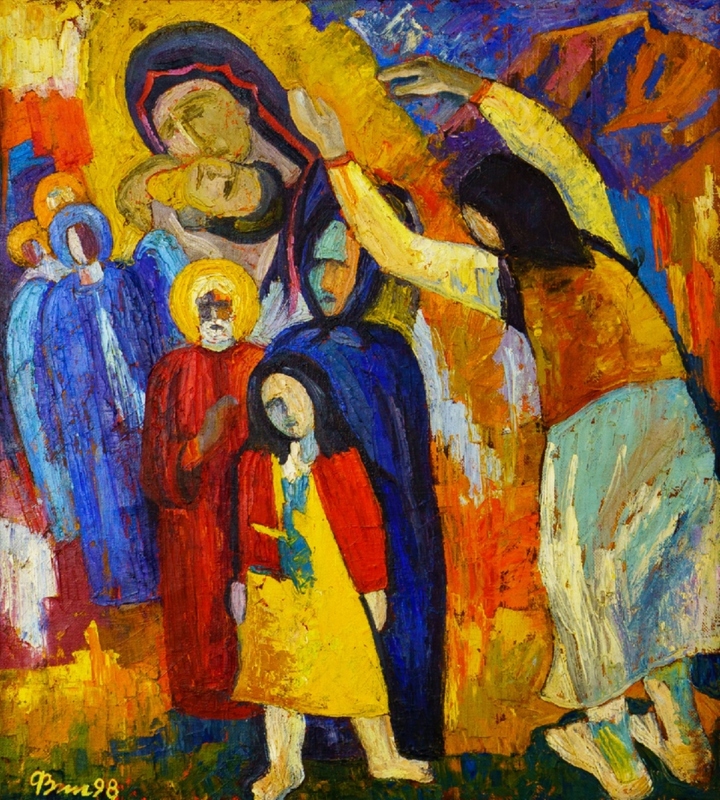 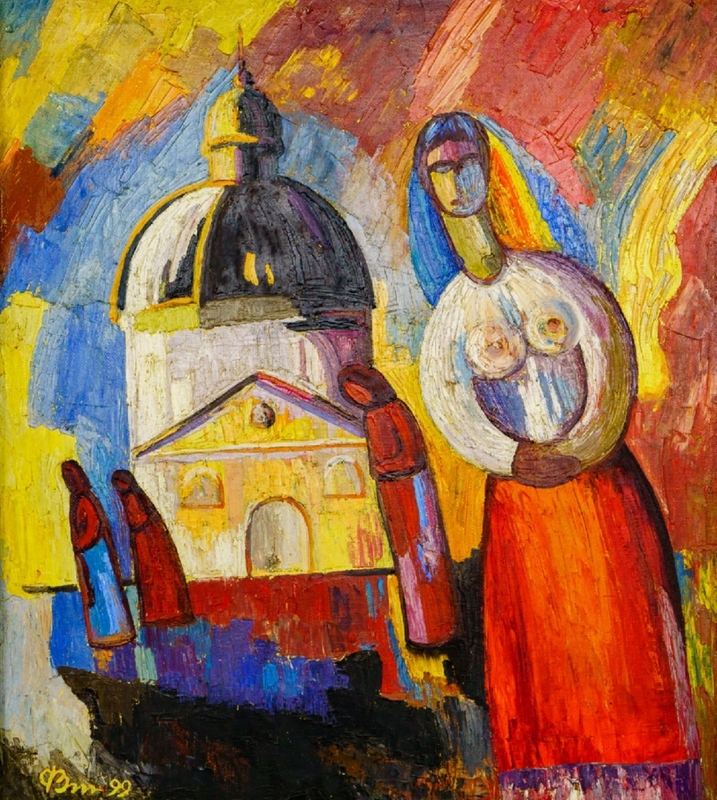 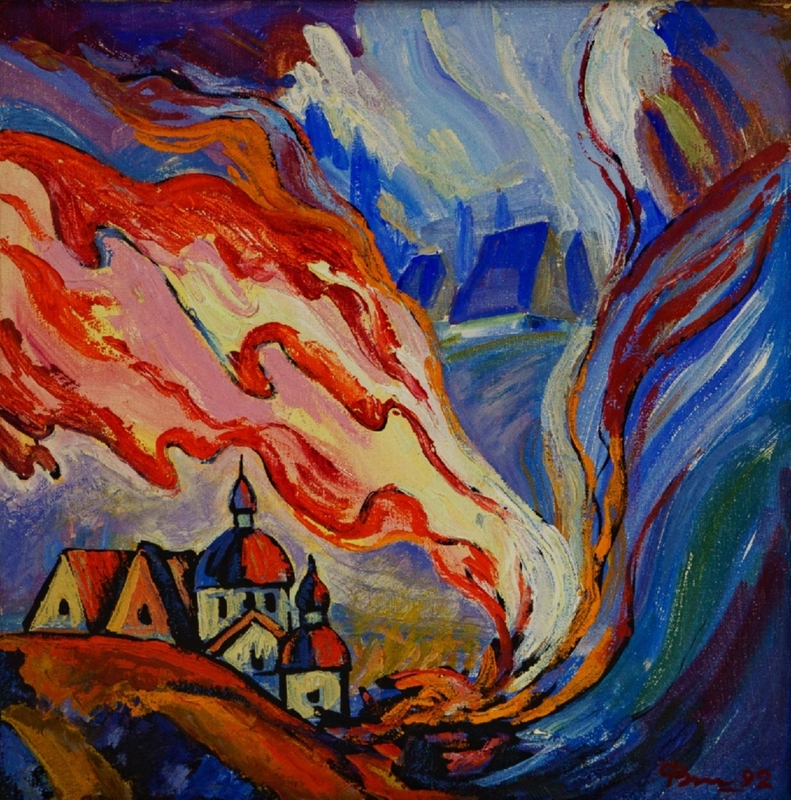 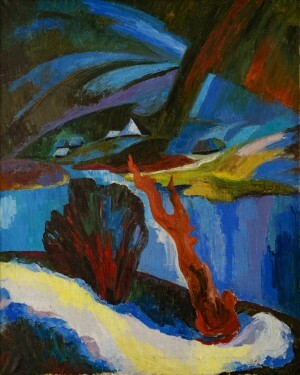 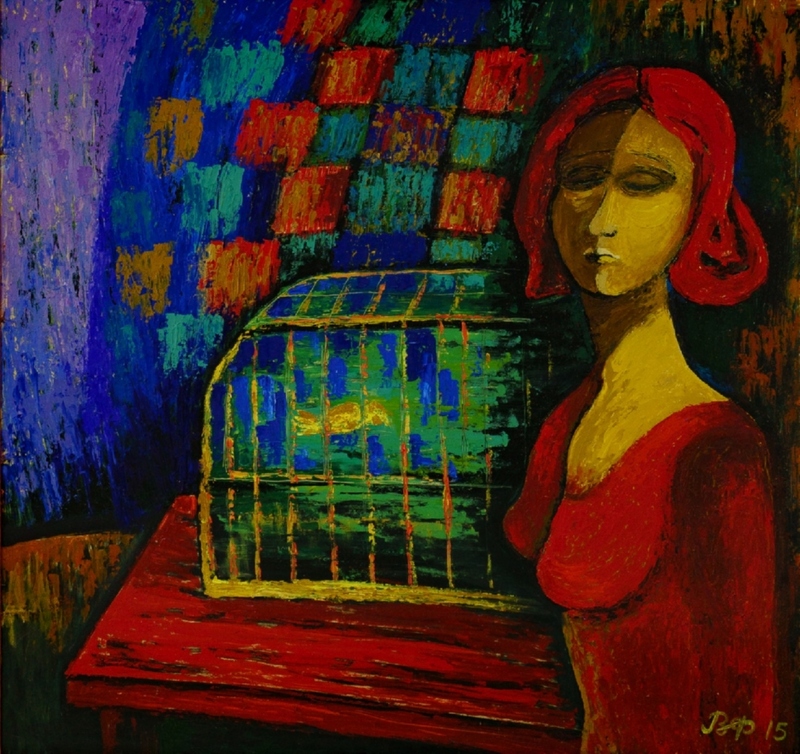 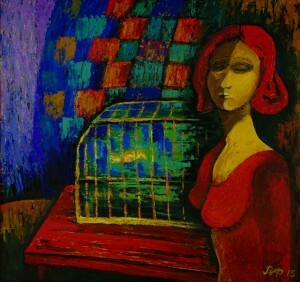 The colour palette of Vasyl Filesh differs from others: he uses a combination of warm and cold colours, contrast technique. 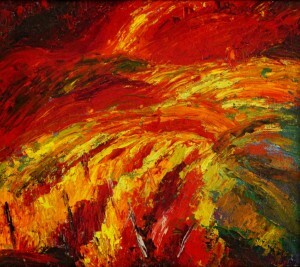 "His palette hits an eye at once; it is not like of someone else. In each work, he is not repeated in palette, colour, or composition. 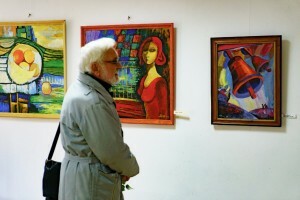 His paintings radiate warmth and the author’s emotions," said Michael Peter, an artist.